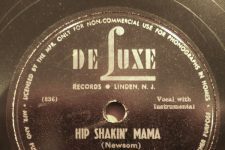 The Bop Shop was a happening record store on a black main street run by a sandy-haired white man from New Jersey named Alvin E. Young. 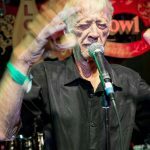 He’d moved to New Orleans in the 1940s and determined that he loved local black music, specifically the rhythm & blues that was just beginning in the Crescent City. 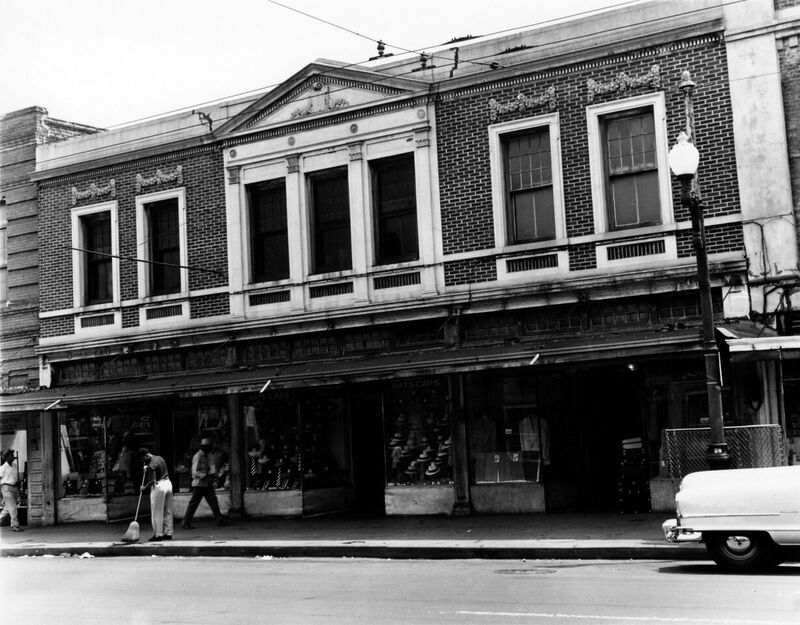 He sold R&B records here for years, while for many the neighborhood’s jazz history receded into memory. Al Young, as he became known, was actually instrumental in the birth of New Orleans R&B. He hung out in black nightclubs and became an amateur talent scout. 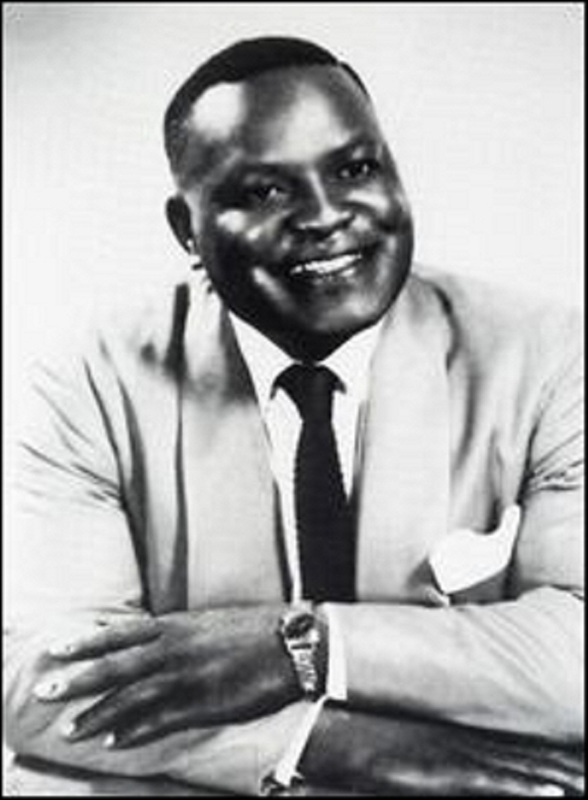 In 1947 he convinced the Braun brothers of DeLuxe Records in New Jersey to come down and see New Orleans artists. They did, and it was a watershed moment. 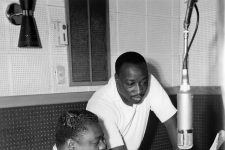 The Brauns soon recorded a series of artists at Cosimo Matassa’s J&M Studio including Paul Gayten (“True”), Annie Laurie (“Since I Fell for You”), Roy Brown (“Good Rockin’ Tonight”), Chubby Newsome (“Hip Shakin’ Mama”), Dave Bartholomew (“Country Boy”), and Smiley Lewis (“Here Comes Smiley”). 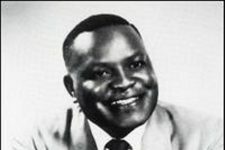 Young became friends with the local disc jockey Henry “Duke” Thiele, the first popular “Poppa Stoppa” radio personality, who was on the air from 1948 to 1952. 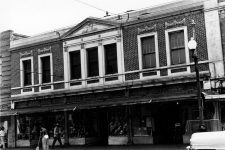 This connection impressed Lew Chudd of Imperial Records, whom Young went to work for. 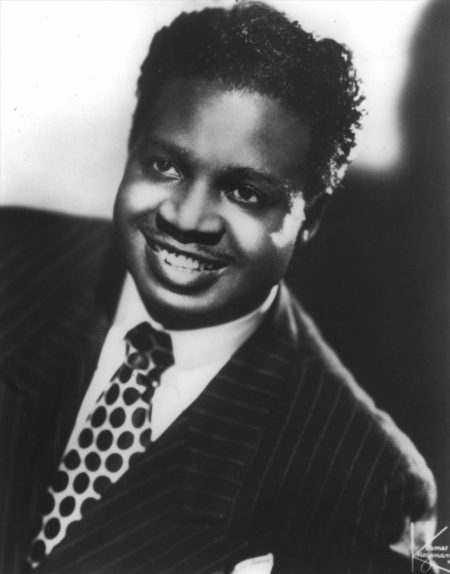 Young got the pianist Archibald signed to the label, which released his hit “Stack-A’ Lee” in 1950. As author Rick Coleman notes in Blue Monday: Fats Domino and the Lost Dawn of Rock ‘n’ Roll, Young also took the fateful trip with Chudd and Dave Bartholomew to the Hideaway in the Lower Ninth Ward to scout Fats Domino. 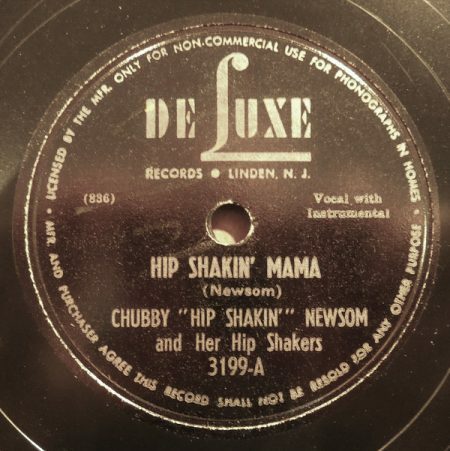 Chudd, who was white, gave Young more authority and money than Bartholomew, who was black, despite Bartholomew’s expertise as an A&R man, producer, arranger, and bandleader. The treatment would eventually compel Bartholomew to leave the label. 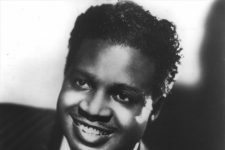 Young produced some Imperial recordings in 1951, albeit crudely, including Guitar Slim’s first recording and Fats Domino’s first number one hit, “Goin’ Home,” for which he received a co-writing credit. 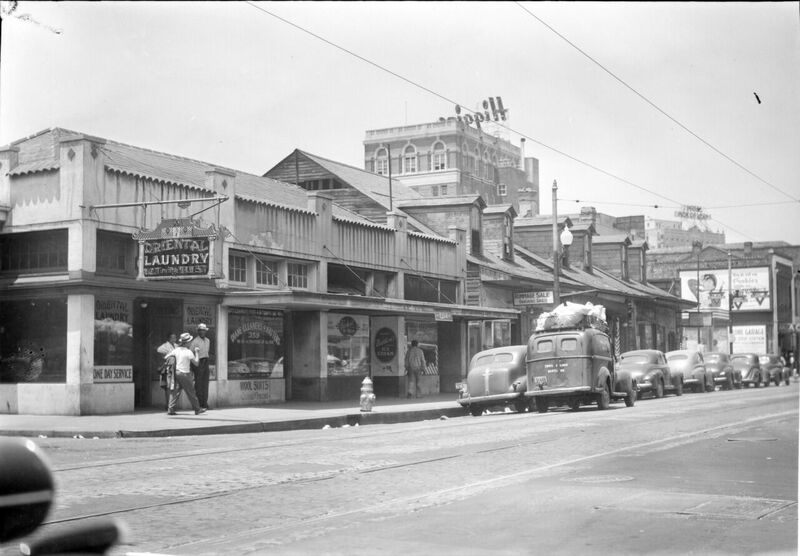 Storefronts of 348-352 South Rampart Street, just up the block from the Bop Shop. This photo was taken in 1952, shortly before the One Stop Record Shop moved into the building. Courtesy of The Charles L. Franck Studio Collection at The Historic New Orleans Collection, 1979.352.843. Photo by Charles L. Franck Photographers. Looking down the 300 block of South Rampart Street in 1945. 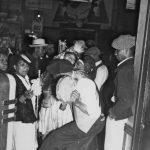 Courtesy of The Charles L. Franck Studio Collection at The Historic New Orleans Collection, 1979.325.5498. Photo by Charles L. Franck Photographers. DeLuxe Records' "Hip Shakin' Mama" by Chubby Newsom, managing to refer to hip shakin' three times on a single 45. 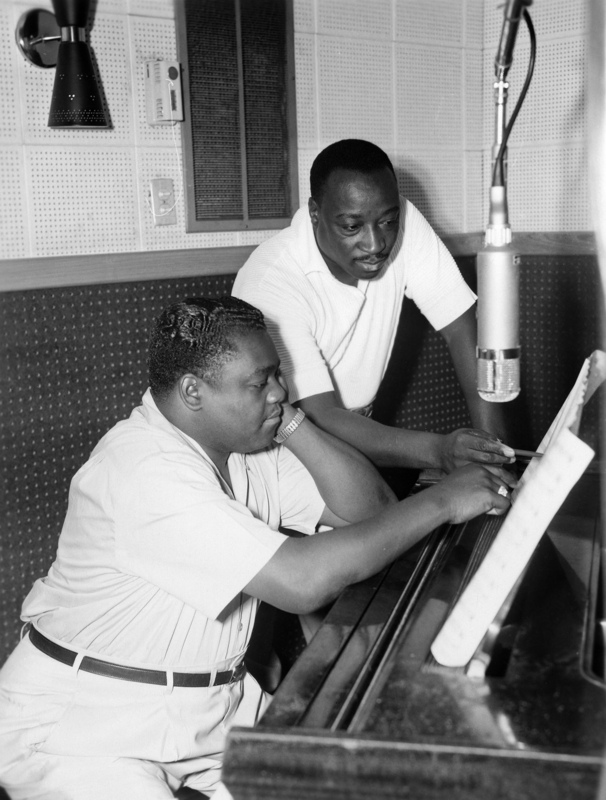 Antoine "Fats" Domino and Dave Bartholomew, who helped define the sound of rock and roll. 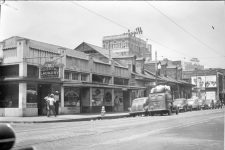 The Charles L. Franck Studio Collection at The Historic New Orleans Collection, 1994.94.2.2286. Photo by Franck-Bertacci Photographers.